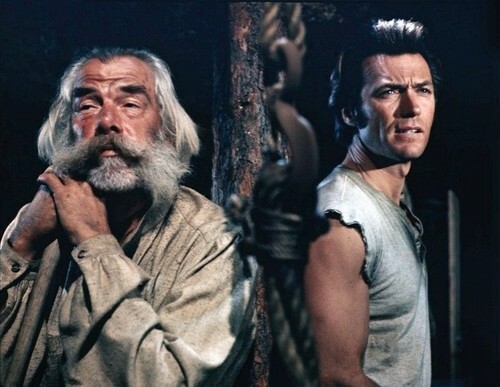 Paint Your Wagon (1969). . HD Wallpaper and background images in the Clint Eastwood club tagged: photo clint eastwood paint your wagaon lee marvin ben rumson.